Before you receive training it is important that you add your Roles and People into Jolt. 1. Add your Roles into your Company. Reference the article Creating a Role to learn more. 2. Next add your Employees into the system. Reference the article Add a Person to learn more. Once this is completed you can receive training from your Customer Success Manager assigned specifically to your account. 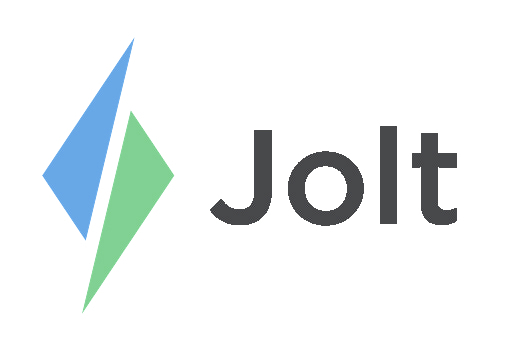 If you do not know who your Customer Success Manager is, Contact Jolt Tech Support.